Everyone has an opinion. Why not get paid for yours? 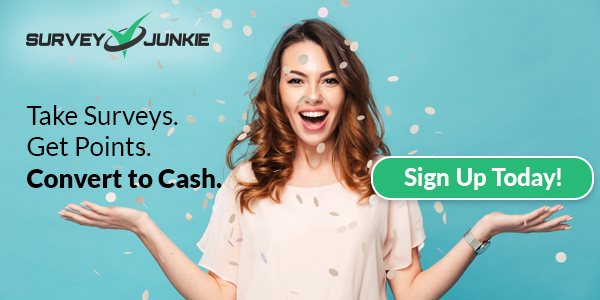 Take surveys on Survey Junkie and get paid to offer your opinion on products and services.